Welcome to the University of Wyoming Geology Bookstore!  We are proud to offer publications and professional services that accentuate the teaching, research, and service missions of the University of Wyoming Department of Geology and Geophysics. Please explore our website and if you have any questions, please be sure to visit the contact page, and we will be happy to assist you. 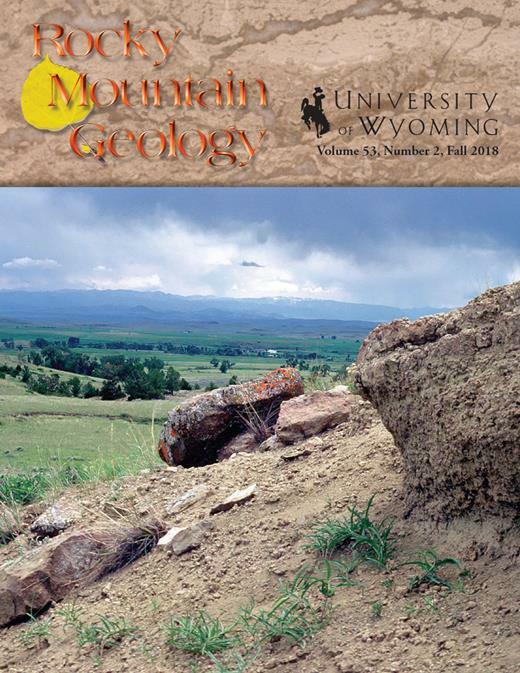 Download individual articles of Rocky Mountain Geology and Contributions to Geology on GeoScienceWorld. 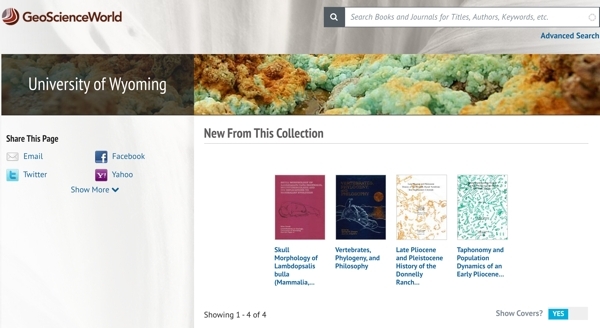 Contributions to Geology Special Publications eBooks are now available for download and online reading on GeoScienceWorld.